APC Kids, the children’s entertainment distribution company of boutique co-producer and distributor About Premium Content (APC), has started rolling out the global gaming plan for its hit animated series KID-E-CATS, signing a deal with Russian developer DEVGAME to exploit six mobile games worldwide (excluding Russia, CIS, Australia and China). 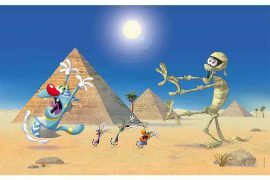 Following a successful launch in the CIS countries with seven million downloads of the Kid-E-Cats: Picnic app, the new games will now roll out internationally in 16 different languages The games are all based on stories from KID-E-CATS and will involve mini-games that train the memory, improve logical thinking and develop motor skills in children. KID-E-CATS tells the story of three kittens: Cookie, Pudding and their kid sister Candy who are forever ready to jump into action with endless enthusiasm and energy. Their imagination also knows no bounds, and these kitties are capable of the most absurdly funny problem-solving suggestions. Through life’s little lessons, they learn to look before they leap – well sometimes! The series is based on an original Russian series produced by CTC Media and Studio Metrafilms and is the second-best performing pre-school series in Russia. The third season is currently in production following a commission from CTC last year and series one and two are currently available on Nick Jr internationally in over 170 territories following a deal signed between APC Kids and Nickelodeon International last year. 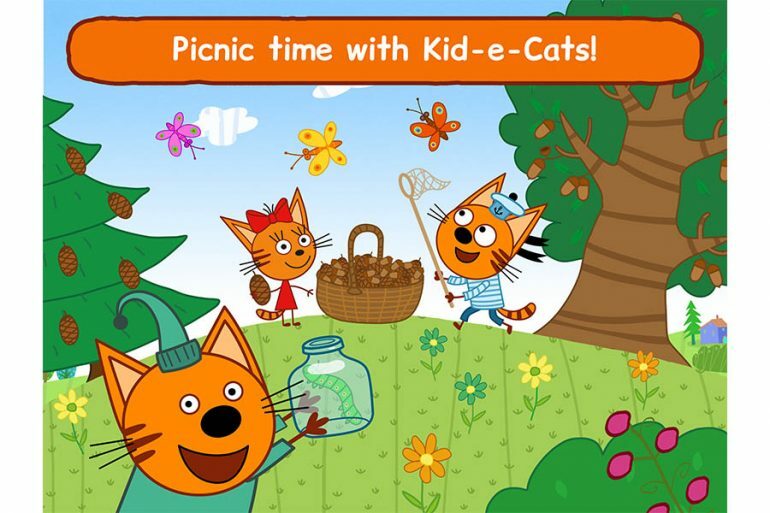 Kid-e-Cats: Picnic is available on App Store and Google Play. 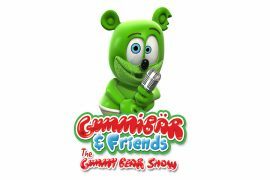 Gummibär hits 8 BILLION views on YouTube!